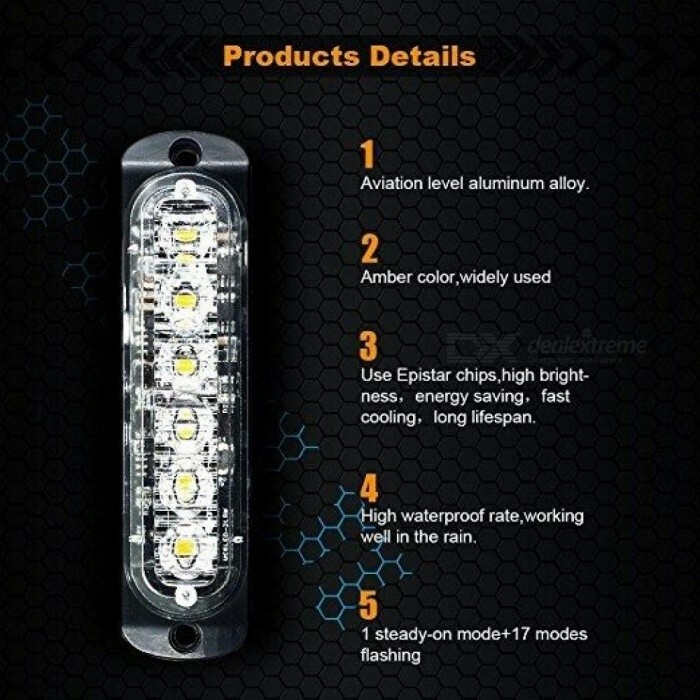 • Newest 3rd Generation High Power strobe light, 2 times Brighter than before! 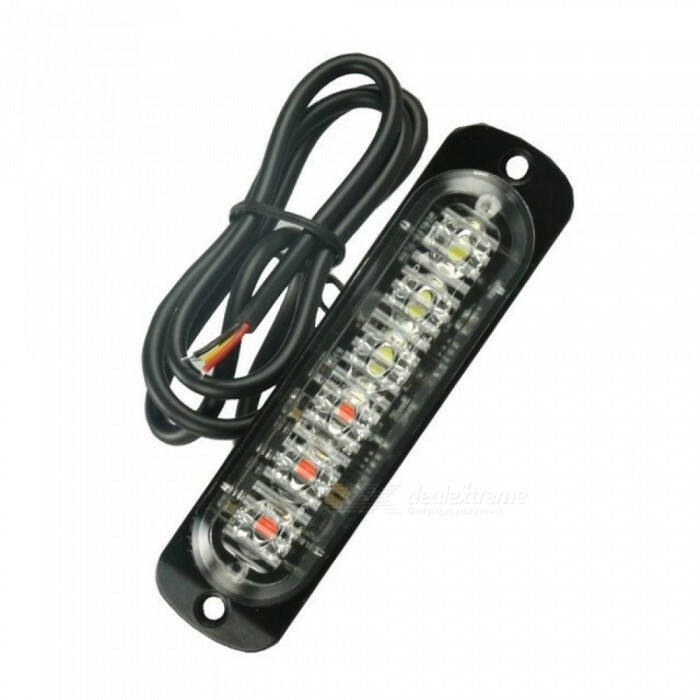 • Ultra slim, super bright with surface mount. 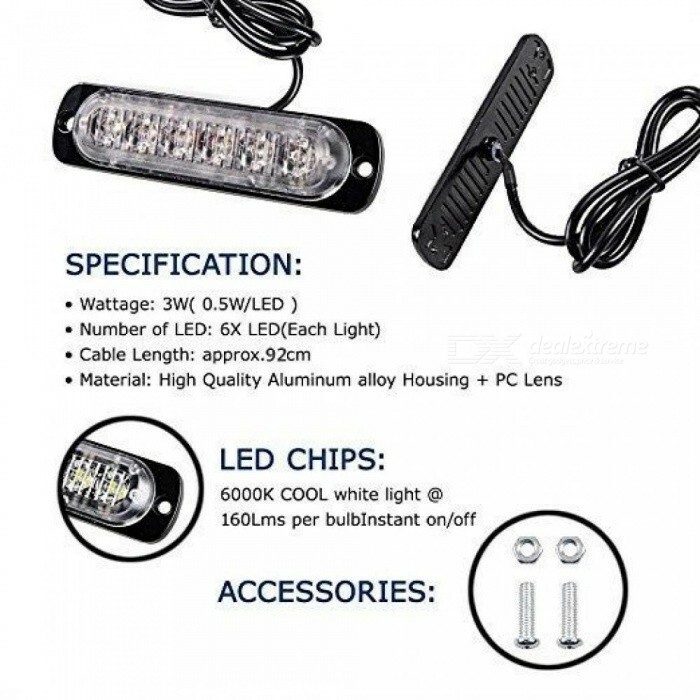 • Powered by 6 high intensity LEDs with optical lens. • Anti-collision, anti-dust and splash-proof. • 16 different flashing patterns, Last pattern memory recall. • Low power consumption, quick instant start-up time. • No pollution, no noise, no electronic interference and more efficient. 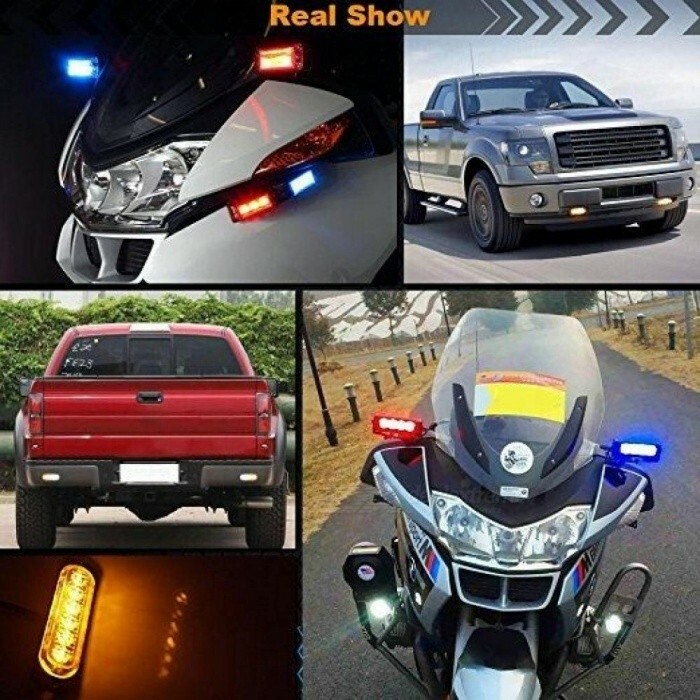 • Universal fit all Cars SUV vans and trucks with DC 12V. 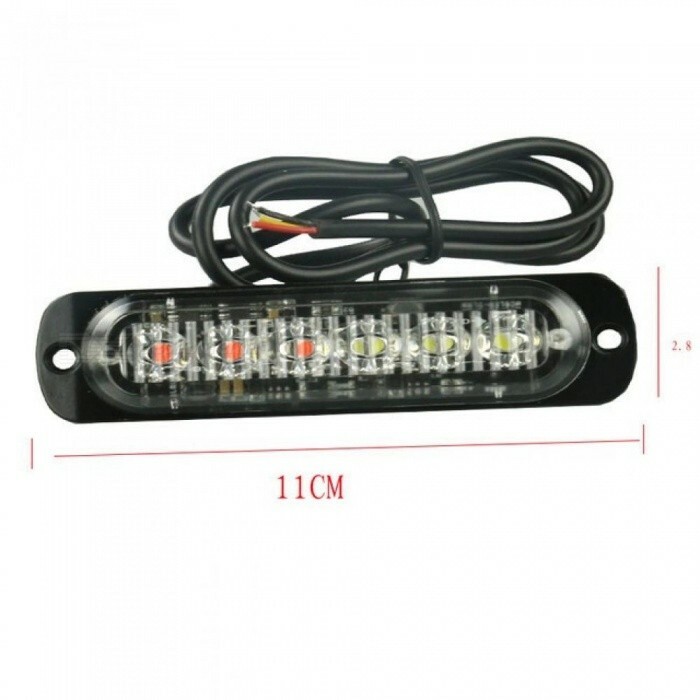 • Only if you connect the light to the brake light that can have strobe light patterns. 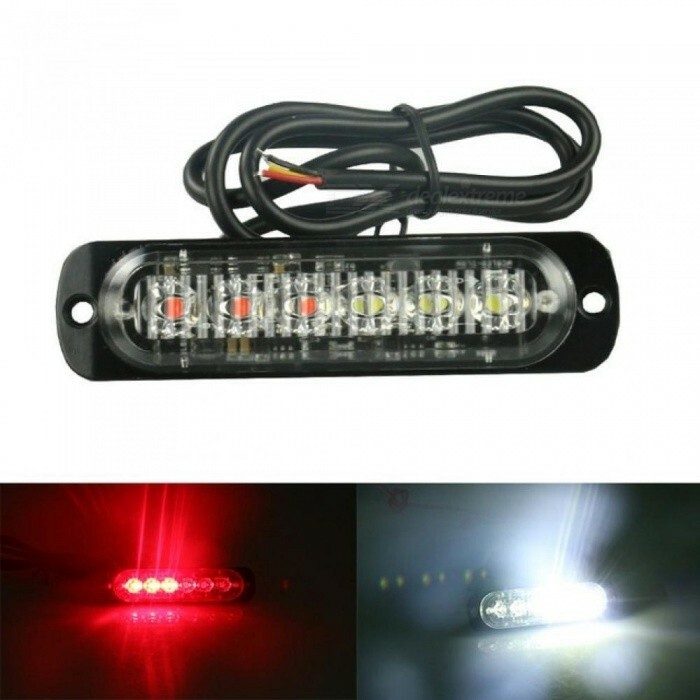 * Please also connect the red and the white wire to the brake light first to active the light, then turn off the car and connect red to positive and black to negative again. * Modification may required for some models. * Note: Please Read All Description Before Ordering the Product.